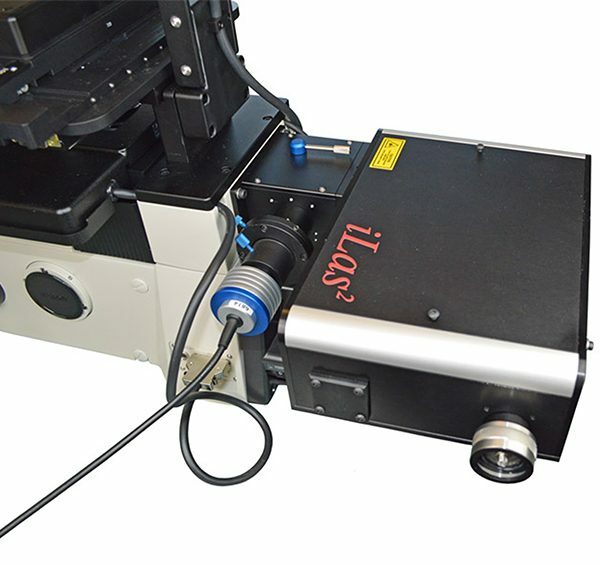 The iLas2 is a unique optical system for real-time control of laser illumination. 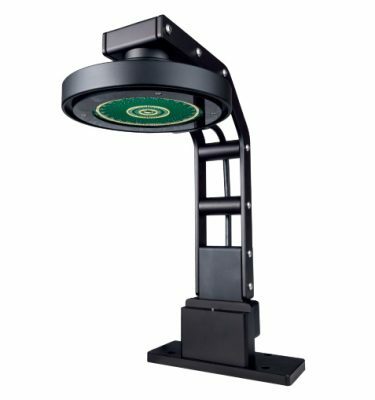 It can perform a number of targeted laser experiments, that include photomanipulation (i.e. FRAP, ablation and photoactivation) and 360° TIRF (i.e. Single molecule imaging, super resolution, dark field laser illumination and oblique illumination sectioning. 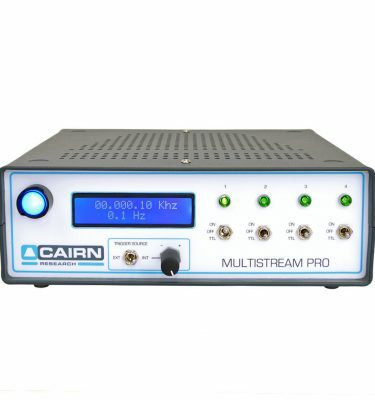 The iLas2 system coupled with a Cairn MultiLine or TriLine LaserBank is a turnkey illuminator for TIRF, FRAP and related techniques. 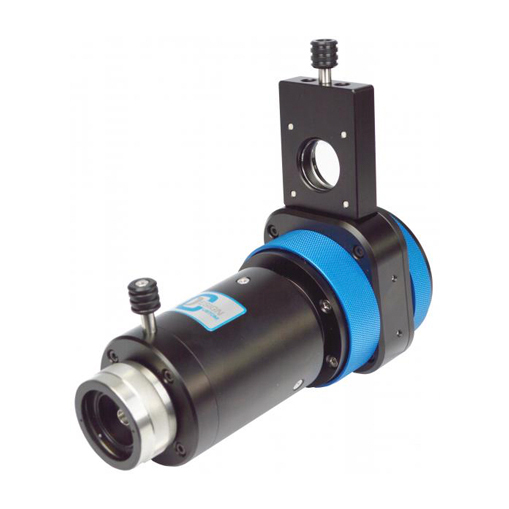 The full system incorporates dual galvanometer scan heads to precisely target both field and aperture planes. 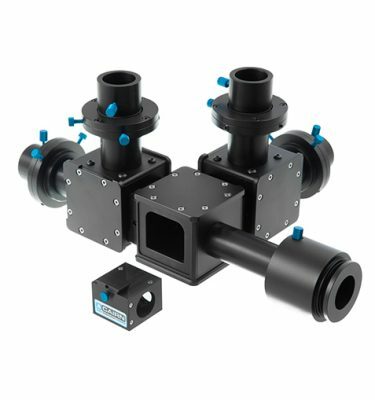 In tandem with a high NA objective lens and a suitable research microscope frame the iLas2 TIRF system rapidly defines an annulus around the objective so as to produce TIRF or oblique illumination from multiple locations simultaneously to give unrivalled uniformity of illumination. The second scan head allows complex patterns to be generated at the sample with very high intensity levels for photolysis, optogenetics, and FRAP. 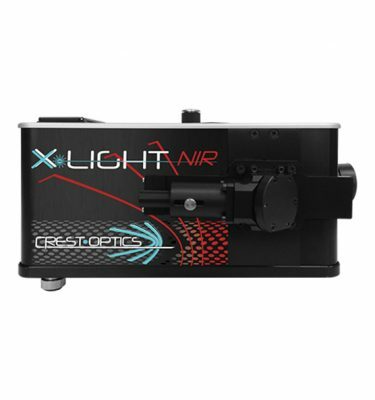 An ultraviolet laser system completes the range for DNA damage and other applications requiring photoablation.